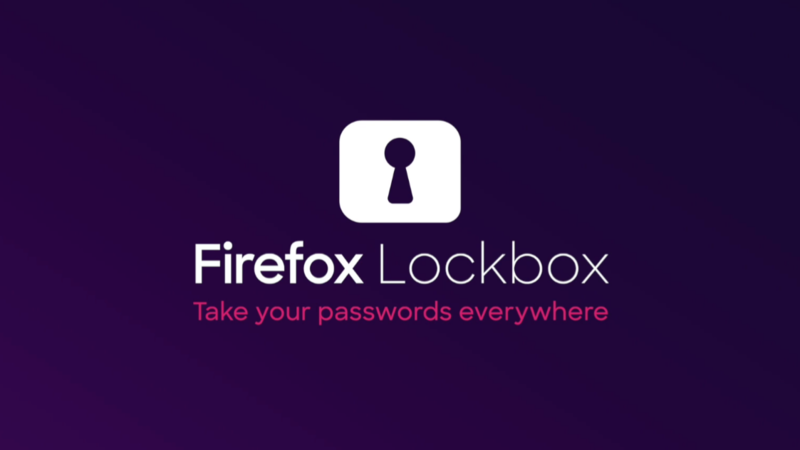 Mozilla is one of the champions for internet freedom and privacy – which is part of why I love the company and its work – so it's no surprise that it "graduated" one of its experiments to a full-fledged product. Meet Firefox Send, a free, encrypted file-transfer service. Firefox has a hard stand on Android. With a market share of way less than 1 percent, it’s clear that Mozilla needs to do something to breathe new life into its mobile product. 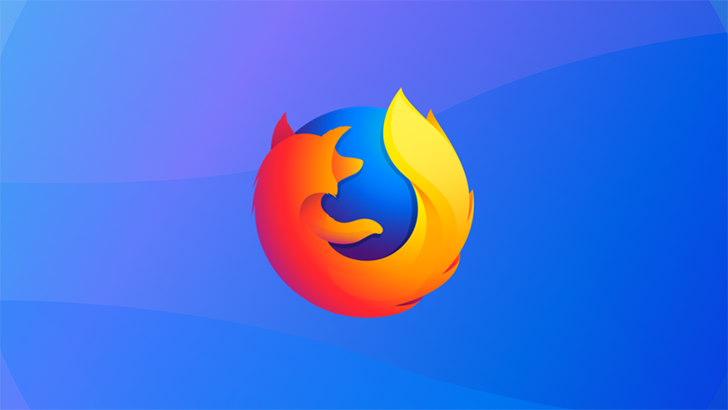 However, if you’ve followed Firefox development on Android for the last couple of months, you may have noticed that it’s basically come to a halt. Enter Fenix. One of Chrome's most useful features is its Chromecast integration. You can manually cast a tab to your TV, and some sites implement their own Cast button. Google hasn't made this functionality available in other browsers, but at least one person is trying to solve that. 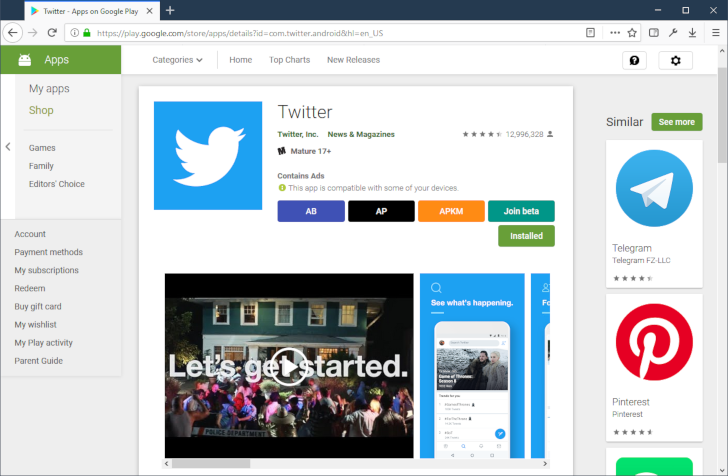 Developer Matt Hensman is working on 'fx_cast,' an extension that brings Chromecast support to Firefox. 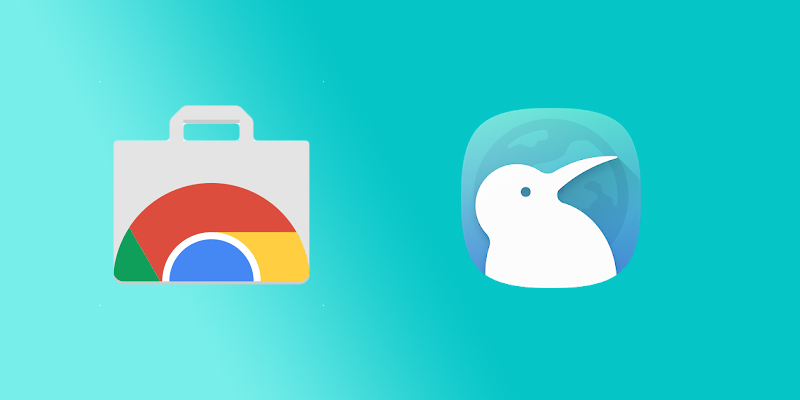 Firefox for Android is pretty great these days, and it's about to get a bit better. 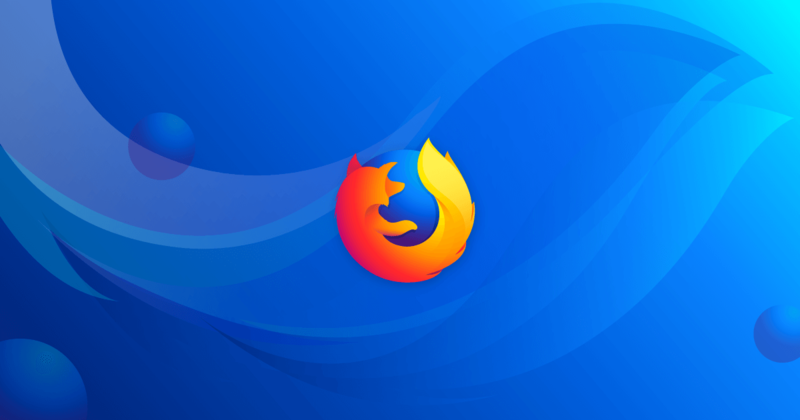 Firefox 65 just entered the beta channel, and it includes support for a long-awaited web feature — WebP images. 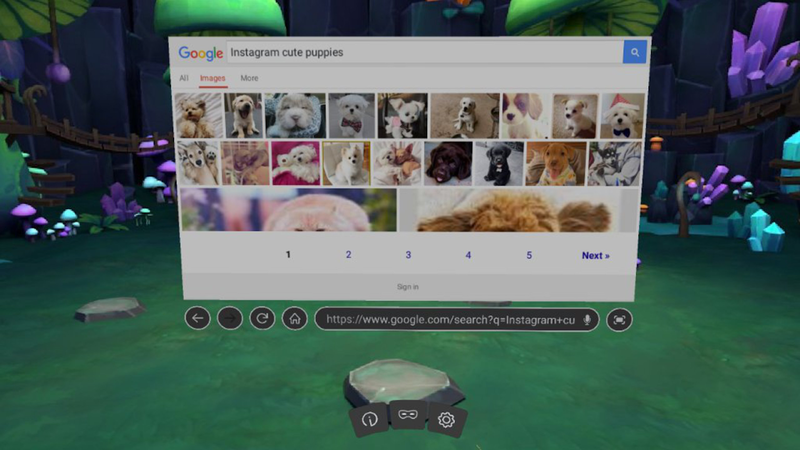 Back in September, Mozilla unveiled a version of Firefox designed for virtual reality headsets, fittingly named 'Firefox Reality.' It was a bit limited at first, but version 1.1 is now available that fixes many of the browser's initial shortcomings.